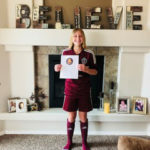 RRSC Girls with Utah Royals FC DA! 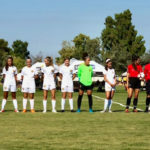 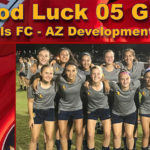 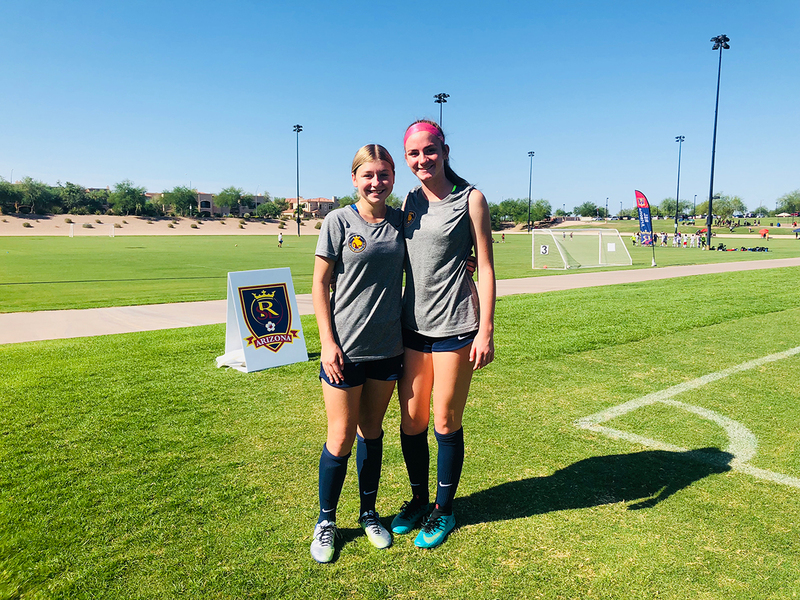 AK (Andreanna) Vallejos and Jordyn Smith, both from the 05s, committed to the Utah Royals DA 05 Team, coached by Tiffany Roberts, for the 2018-19. 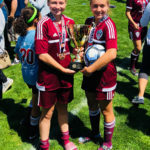 Both are starters for the Team and have had a successful start to their season. 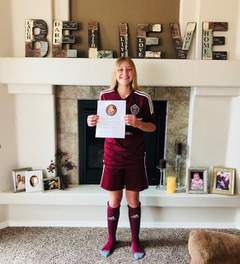 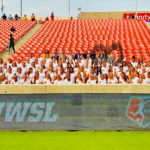 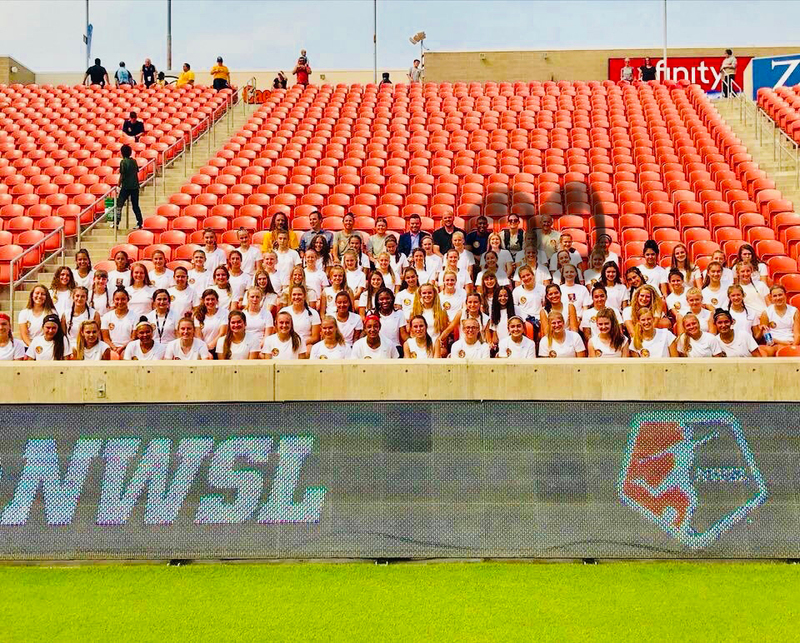 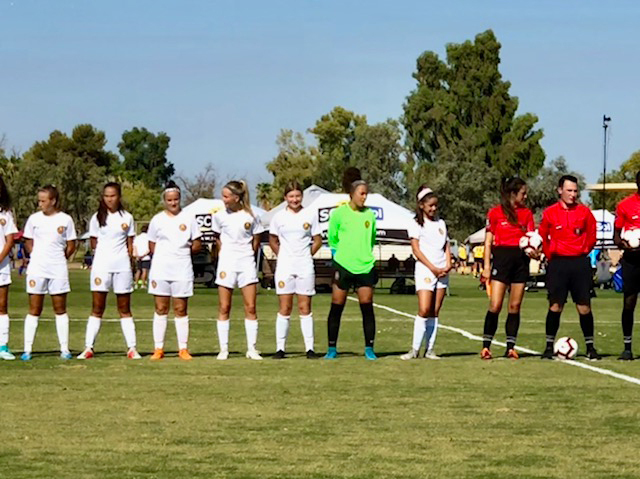 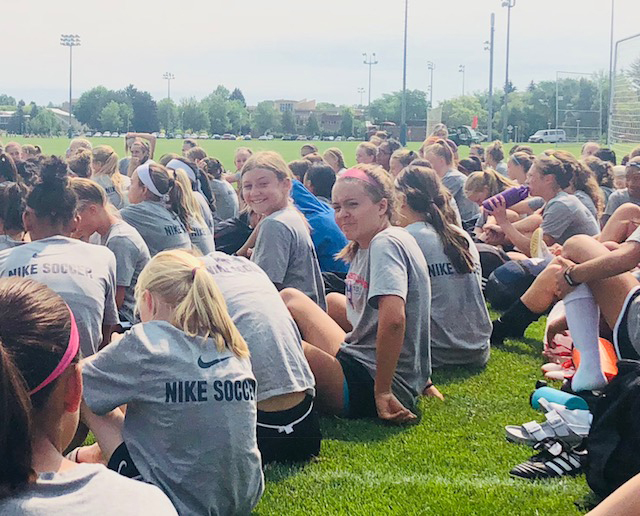 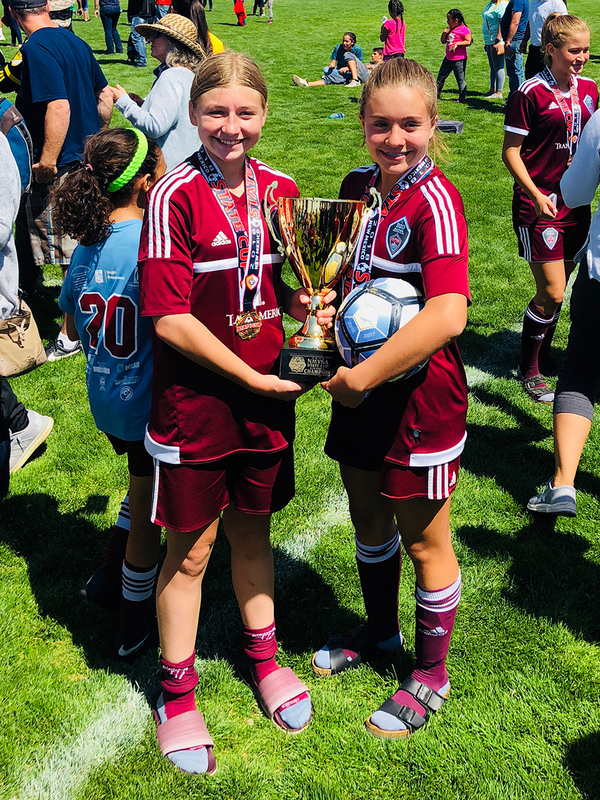 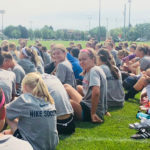 They had a wonderful experience going to Utah and playing in a mini-camp at the Real Salt Lake Academy and were VIP guests at Utah Royals vs. Seattle Reign last month. 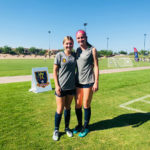 Jordyn Smith and Kiki Smith, who’s an 04 from the Cardinals last year also playing there. 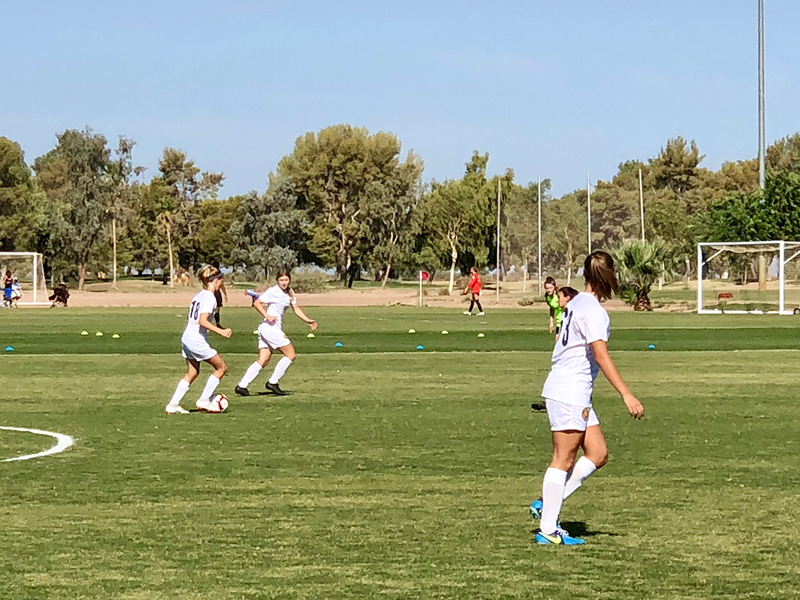 Jordyn is making the run, and AK has the blue shoes on.